Perhaps your best friend mentioned it in conversation after returning from a trip to the jungles of South America or you came across it in your monthly travel magazine subscription. However you first heard the phrase “ecotourism”, it definitely won’t be the last time. It seems the penny has finally dropped and more people are realising that our planet’s limited natural resources are depleting at an alarming rate. This has resulted in an increase in people choosing to travel in a conscientious manner with low impact on the environment they’re visiting. By taking part in an environmentally friendly trip you’re also actively committing to a way of travel that benefits the local community and its heritage. Ecotourism holidays are a great way to experience nature and all it has to offer without harming it which is why its sudden rise great news for conservation efforts the world over. While conservation and environmentalism are always at the forefront of Projects Abroad’s efforts, a number of our projects are specifically designed to assist in the conservation of the environment and improving the well-being of the local people in our destinations. 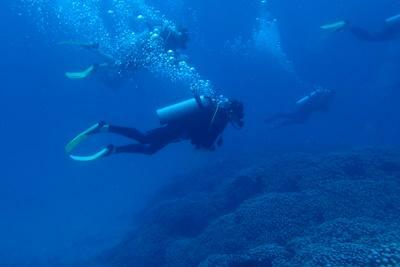 Conservation & Environment projects – dive with sharks in Fiji, protect endangered sea turtles in Mexico, collect data in the rainforests of Peru and more. Culture & Community projects – live with a Mongolian nomad family, learn about the Khmer culture in Cambodia and immerse yourself in the heritage of the Jamaica Maroons. Agriculture & Farming projects – help local communities maintain aspects of farm life and gardening in Togo among others. Who are these projects suitable for? 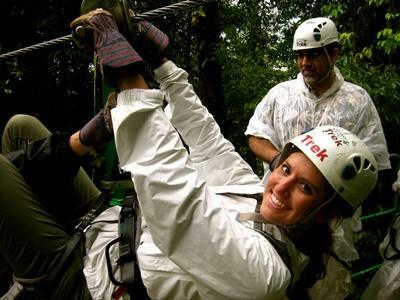 Ecotourism is suitable for anyone interested in sustainable travel. Age, gender and previous experience are irrelevant when it comes to protecting our planet and natural heritage. Our projects are appropriate for anyone aged 16 years and older, with certain projects even specifically designed for the various age groups. From high school and university students to career breakers and retirees, there’s something for everyone to get involved in. 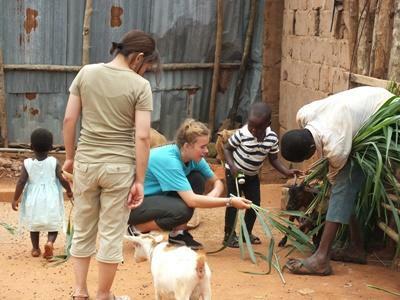 We also cater for groups and families who are looking to volunteer abroad together. When can I get involved? At Projects Abroad we employ staff year round so the majority of our projects are available all throughout the year. This enables us to offer flexible start dates which means you can join a project on any day you wish. Most of our projects have a minimum duration of two weeks but you can volunteer for as long as you like. Our volunteers usually take the weather in their chosen destination into consideration when choosing what time of year to participate. Another consideration is school holidays and leave from work. Summer is our busiest and most popular time of year to get involved but people also sign up for the Christmas period too. View our full range of projects.